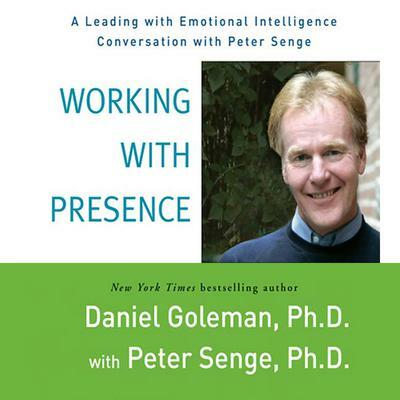 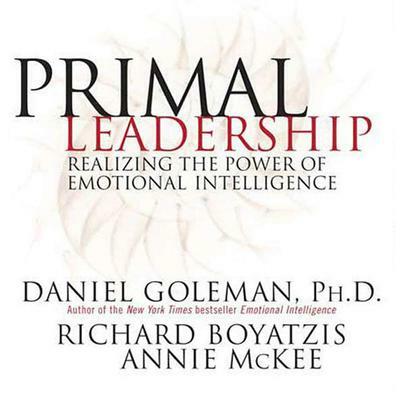 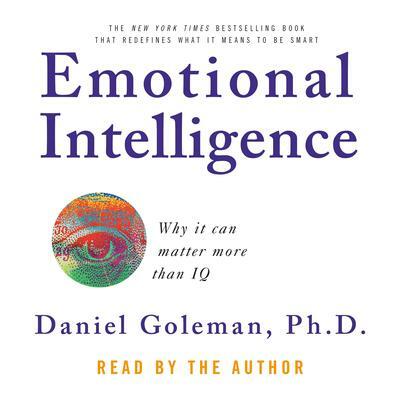 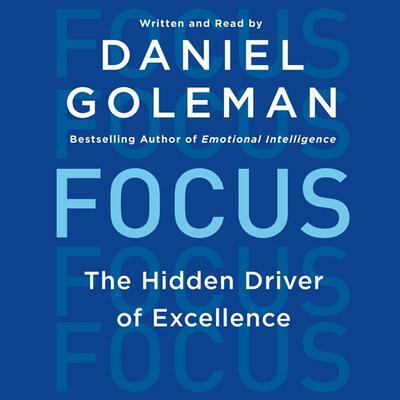 Daniel Goleman, PhD, covered behavioral and brain sciences for the New York Times for twelve years and is codirector of the Consortium for Research on Emotional Intelligence in Organizations at Rutgers University. 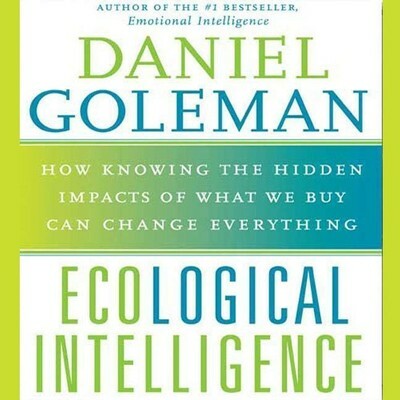 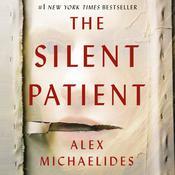 He is author of various bestselling books, including Emotional Intelligence and The Meditative Mind. 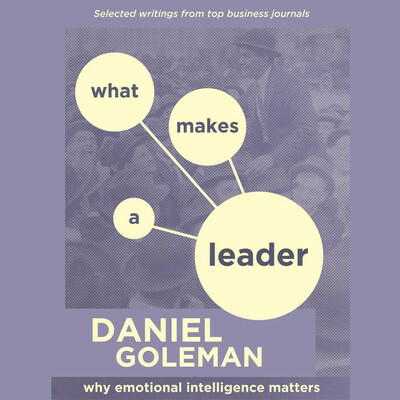 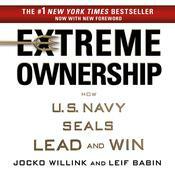 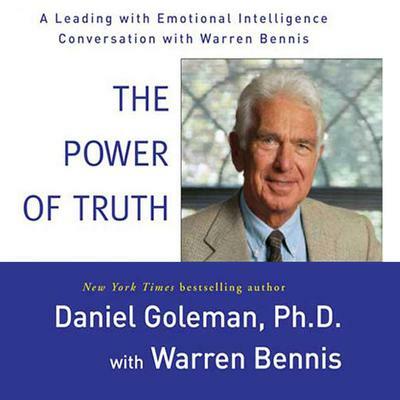 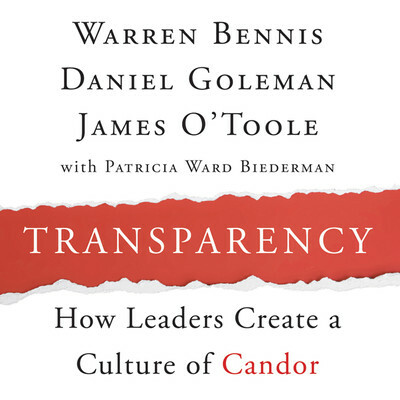 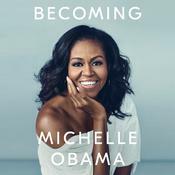 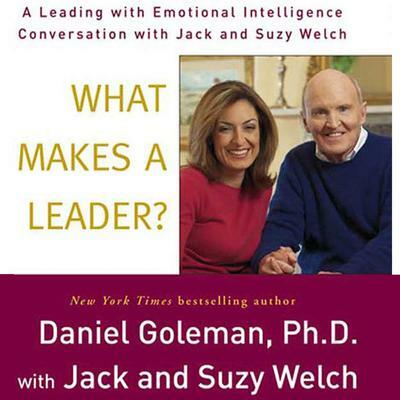 Extended Sample Audio Sample Unavailable Ecological Intelligence by Daniel Goleman, Ph.D.
Extended Sample Audio Sample Unavailable The Power of Truth by Daniel Goleman, Ph.D.
Extended Sample Audio Sample Unavailable What Makes a Leader? 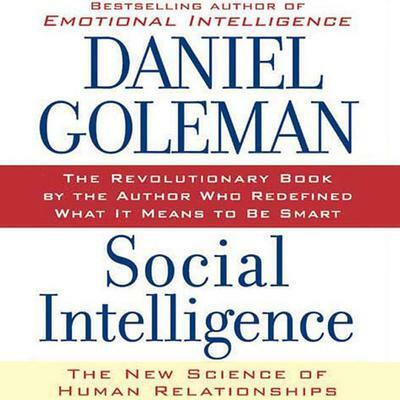 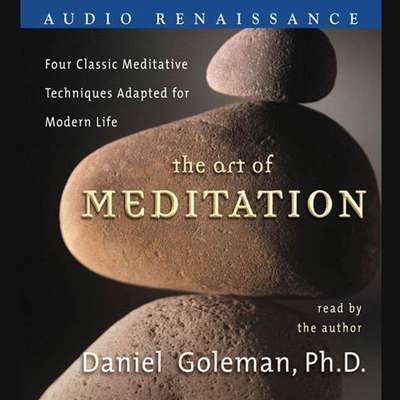 by Daniel Goleman, Ph.D.